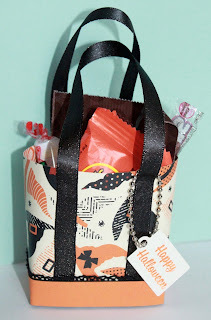 Just Julie B's Stampin' Space: Halloween Treat Tote for Class! Halloween Treat Tote for Class! 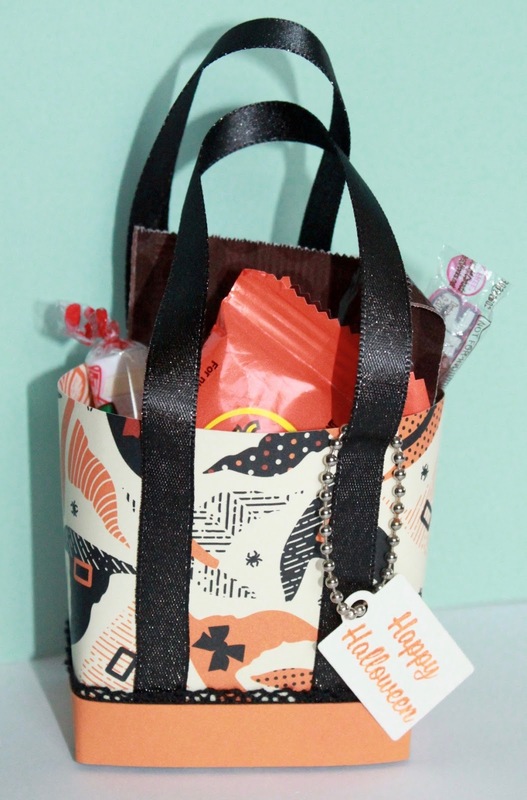 Here's the super sweet Halloween Treat Tote that we'll be making in stamp classes this week!! I originally made this in a larger size a couple years ago - and I've always loved it! So cute that it stands up, and it's like a little beach tote. Julie please teach me this tote!